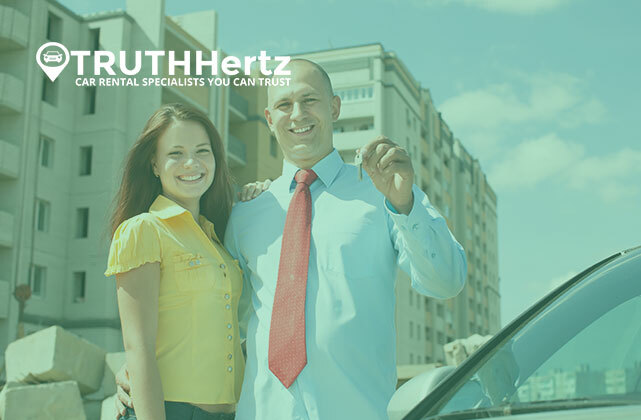 Business or Pleasure, Trust Truth Hertz Car Rental Specialists for All Your Rental Needs. Contact us for a quote! Are you planning a trip to Garden City, Utah? Well, firstly, you’d better get your rental vehicle sorted and organized. Please be sure to contact our offices and we will be able to set you up with some of the best vehicle rental deals in the state. Secondly, we urge you to discover our beautiful area and stay for a while. There are loads to do in Utah, but you will also be spoilt for choice with some amazing activities right here, in Garden City. In this post, we will highlight some of the top things that you can do while on your trip to the area. There is definitely something for the whole family! 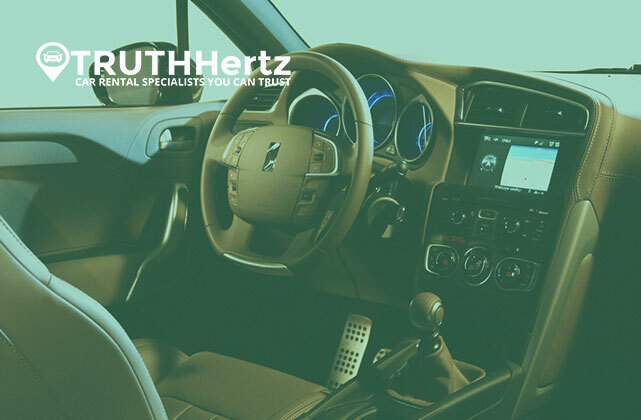 This one is not located in Garden City, but it won’t take a lot of miles to get there in your snazzy Truth Hertz rental either. If you love bird watching, and you are a nature-lover, making a stop here is an absolute must. You will be able to enjoy viewing multiple bird species that are protected in this refuge, such as nesting water birds and the waterfowl. If you remembered to pack your binoculars you might also see some Canadian geese and white pelicans. Do you love discovering new and interesting sites? this is a perfect activity for the whole family and even only you and your friends. You are able to discover the impressive stalagmites and stalactites at Minnetonka cave while you indulge in spelunking. The cave is situated in Idaho, which means you would have to drive a couple of miles to get there. Not to worry if you have rented one of our vehicles! 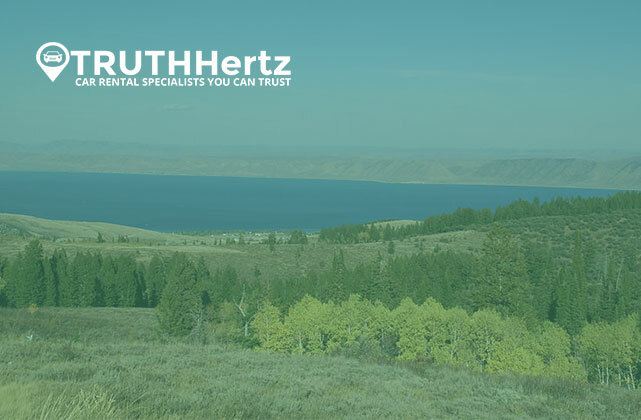 The Bear Lake area offers some of the best hiking and mountain biking trails for nature and adventure lovers alike. Why not get into gear and try out any of these trails while visiting Garden City. Plus, if you rent a car from us, you will be able to reach the destination easily. While the wife is out with the kids, why not treat yourself to a good quiet game of golf. If your family also enjoys the game, bring them too! Are you meeting with important clients here? Why not suggest a friendly game of golf after discussing business? 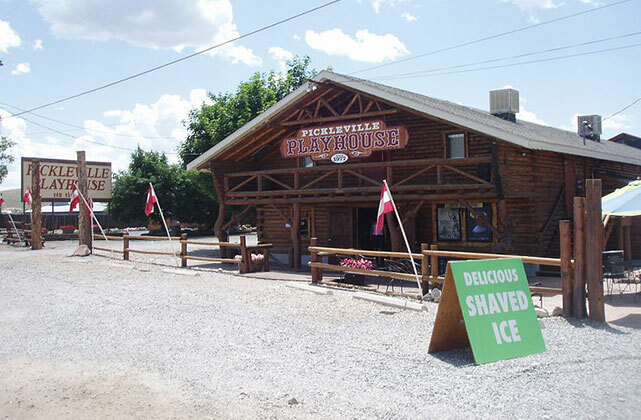 If you are puckered after a long day discovering some of the amazing sites in the area, be sure to keep an eye out on what is on show at the Pickleville Playhouse. 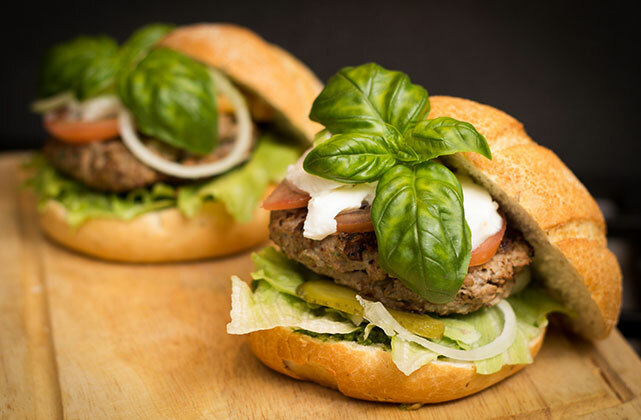 The theater offers entertainment for young and old, and you will be able to enjoy a wonderful evening with the family and have a scrumptious meal afterward. We hope you enjoyed our roundup of activities and that we can look forward to welcoming you to Garden City, Utah sometime soon! 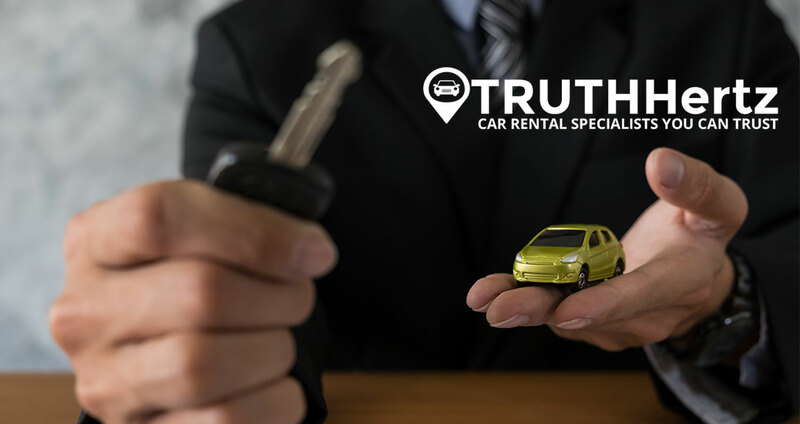 Remember to get in touch with our team of professional vehicle rental agents and discuss your vehicle rental needs for the best rental options in Utah. So, you’ve made the decision: you are going to rent a luxury car for the very first time. Whether it is for yourself for a very special occasion, or you want to spoil someone with a special gift, knowing how to go about renting a luxury vehicle is key to making the best decision. With our list of top tips, you are however in good hands and will be driving away in a luxury car quicker than you may think. 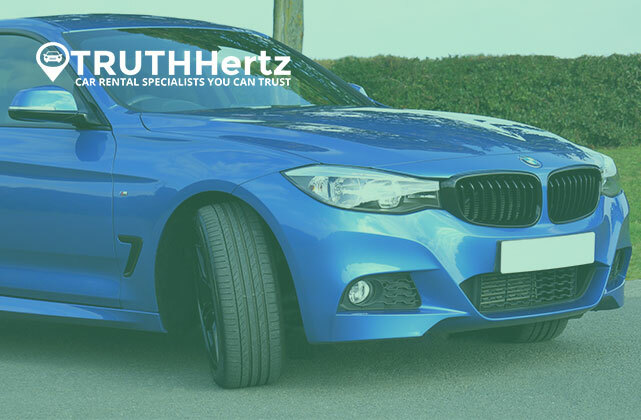 In this post, we provide you with top tips on how to go about renting a luxury vehicle for any occasion. The best starting point would be to do some research beforehand. Have a look at different vehicle rental companies and choose the top 3 of all those you have found. Then you can either browse their site or give their rental agents a call to discuss your needs. It is best to know exactly what you will be getting yourself into beforehand. The rules of renting a luxury car may differ slightly from one car rental company to the next. Some may even require the driver to be older than 25. This is to ensure drivers are responsible and lowers the company’s risk. Another limitation that might be applicable is mileage you are allowed to drive. A lot of the bigger car rental companies will have a limit of miles you can drive and will charge you an extra fee should you exceed this limit. Be sure to check with your luxury car rental agent what their policies are regarding these limitations. Needless to say, you would have to know exactly what you are aiming to do with your luxury car rental. 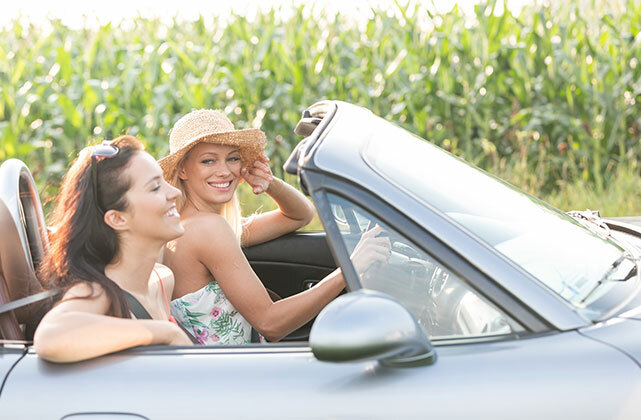 If you want to spend a holiday doing a summer trip down the coastline, you will probably enjoy renting a convertible. If, however, you want to rent a luxury vehicle to impress some clients while a night out on the town, something like a limousine or a classic Bentley might be a better option. The majority of car rental companies offering luxury car rental options will be insured for any damaged occurring during the rental period. This is of course on the condition that the driver is also insured. Get your insurance in order and ask the luxury vehicle rental agent what their insurance policies are. It might be a good idea to get a stand-alone excess waiver policy, just to be sure you are covered should the windscreen get a tiny scratch. Of course, there will be a difference in price when it comes to different makes and models’ luxury vehicles. For example, if you opt for renting a Ford or an Audi luxury car, you may not pay that much, where if you want or absolutely have to rent a Rolls Royce or Bentley, rental prices could skyrocket. Another thing to consider is when you book and when you book it for – luxury cars are very popular and you may have to book in advance to ensure the car you want will be available for the day you need it. Now that you are prepared with all you need to know, you should give one of our professional rental agents a call and discuss your luxury car rental needs. Be sure to read this interesting review on the Rolls Royce phantom too. 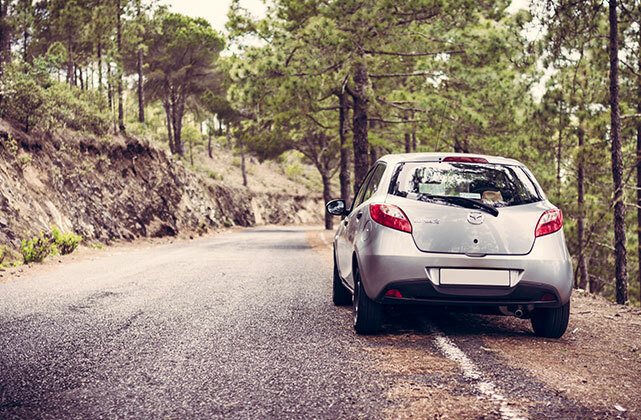 Are you planning a trip and you are not sure how to decide which car you should rent? 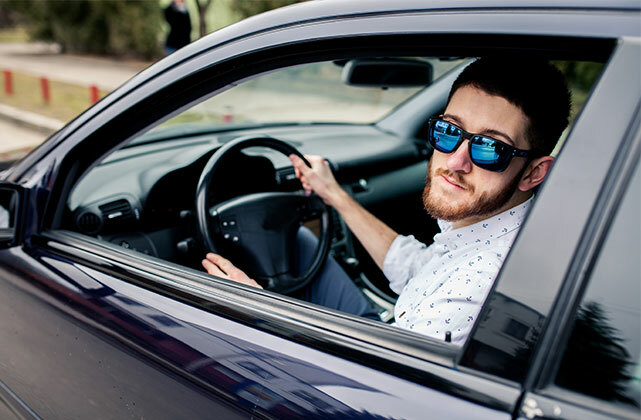 We understand that it can be somewhat difficult when renting a vehicle for the very first time to choose one that is best suited for your needs. Things usually to take into consideration is space for passengers – how many people will be going on the trip. The next thing would be to consider the terrain and the distance you will be driving. If you are only going to be in a city, renting a smaller car that is economical on fuel usage is probably your best bet. But don’t let any of these things get you even more stressed out if you plan to hire a luxury vehicle in Florence. Renting a car should never be a taxing exercise, and that is why we are here and why we have decided to come up with this very helpful guide on how you select a rental vehicle. This falls with the points we have discussed above. Each trip has its own requirements and purpose, if you are able to distinguish what exactly the car would have to be able to do, choosing a rental becomes much easier. For instance, if you are going on a drive up the mountain, you probably won’t rent a luxury vehicle. 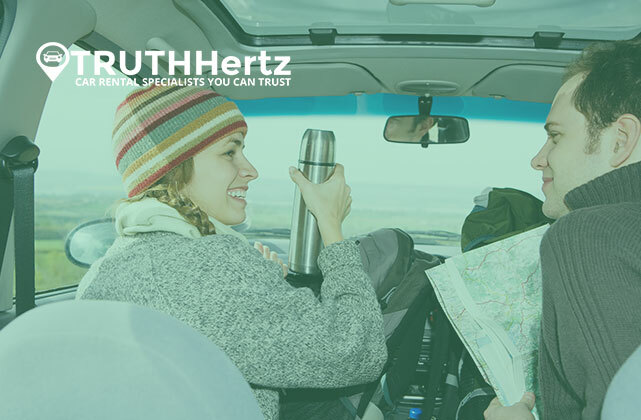 The number of people and their space needs will play a significant role in your choice of car rental. If you are traveling with a big group of friends or family, you probably won’t rent a smart car, whereas, if you are traveling for business by yourself, you might just like that. This is another space issue but is important still. If it is a long road trip that you are planning, you are probably going to need more than enough space for everyone’s luggage. Luckily, the majority of car rental companies will offer you an upgrade option if you find that the car you have chosen is not quite big enough. 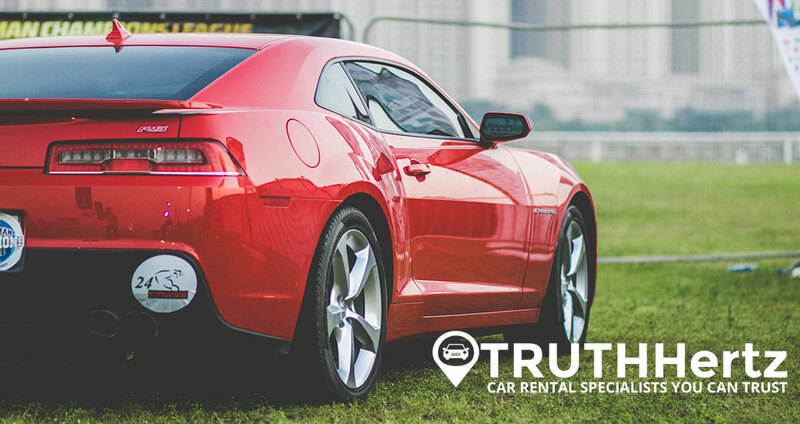 Even though car rental companies nowadays have very large fleets with a wide variety of vehicles available to rent, you will never be guaranteed that what you ask for is what you will get. 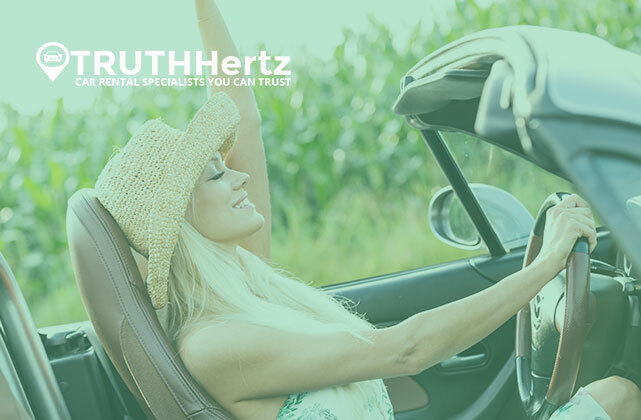 You should be willing to make some changes, shop around, and ensure that whatever happens, you will still be able to have a great trip with the best rental for it, even if you plan to rent a convertible in Miami. Did you know that the majority of car rental companies in the US only offer automatic vehicles for rental? They will however often have a couple of manual models on hand, should the client request or prefer driving a manual car. Be sure to double-check with the company about what options you have before committing. We trust that this guide will help you with planning your trip and that you will be able to select the best rental car for the job. For another insightful look at car rentals for road trips, have a look at this insightful article on The Guardian.